Reduced $600,000. Property is west of the eagle harbor town center. The home on the property could possibly be used as an office. Has a detached mother-in-law house and a 900 sq ft workshop. This 4. 5 acre parcel is also listed in the mls under commercial listing 903722 and vacant land listing 903746. This is a rare opportunity for affordable waterfront living! 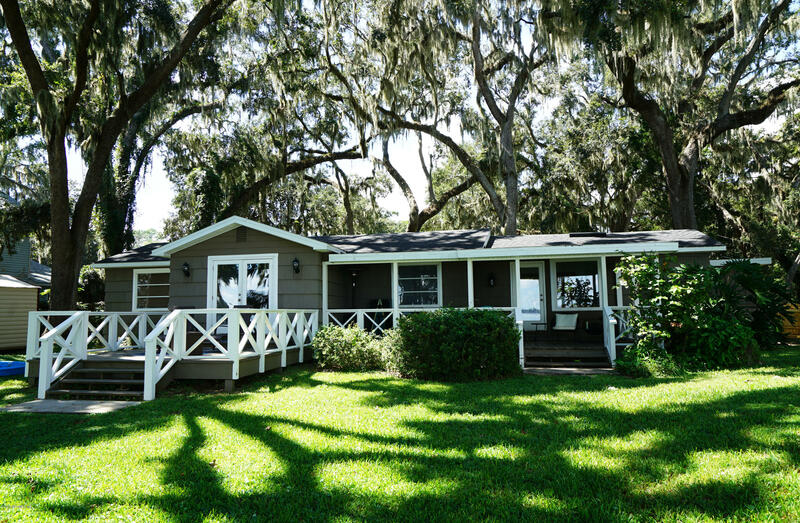 Beautifully updated and modernized with panoramic views of the st. Johns river from nearly every room. 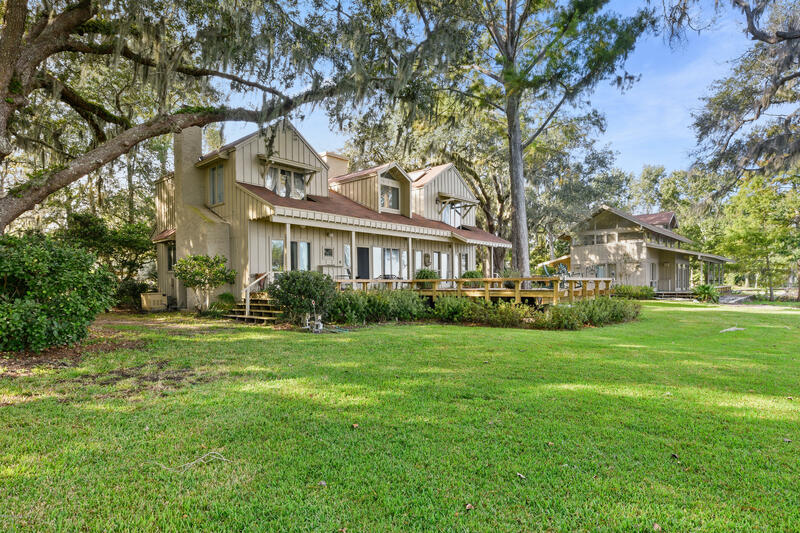 Situated on66 acres, lush with fruit trees and majestic oaks, you'll enjoy the peace, privacy, and unique lifestyle only waterfront can offer. The large open great room upon entry is where you'll host holidays and parties, while the open kitchen w/ bar, casual dining, and den make for more great living space. The owners suite is truly a retreat with the spa-like bath featuring a huge walk-in shower that is sure to impress. Two generous sized secondary rooms share an updated hall bath while a half bath for guests in centrally located off the great room. If you have been waiting for a great place to build your dream home or remodel an existing home on doctors lake, here is your chance! 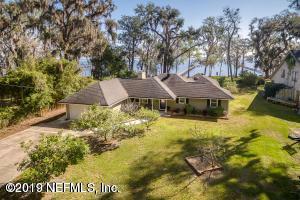 South shore is right in the middle of eagle harbor on the road from the lake shore boat ramp into the preserve. There are no hoa or cdd fees, or restrictions. Some of the finest homes on doctors lake are on this street and these properties are deeper and more private than those on lakeshore. This lot is beautiful and there are outstanding direct water views of the lake. This is an absolutely charming classic riverfront cottage. The home was completely remodeled about six years ago with a brand new roof, refinished floors, new kitchen, new porches and a lot of new woodwork. The trim has just been repainted. The dock has also just been completely rebuilt. The back yard is fenced in for pets. 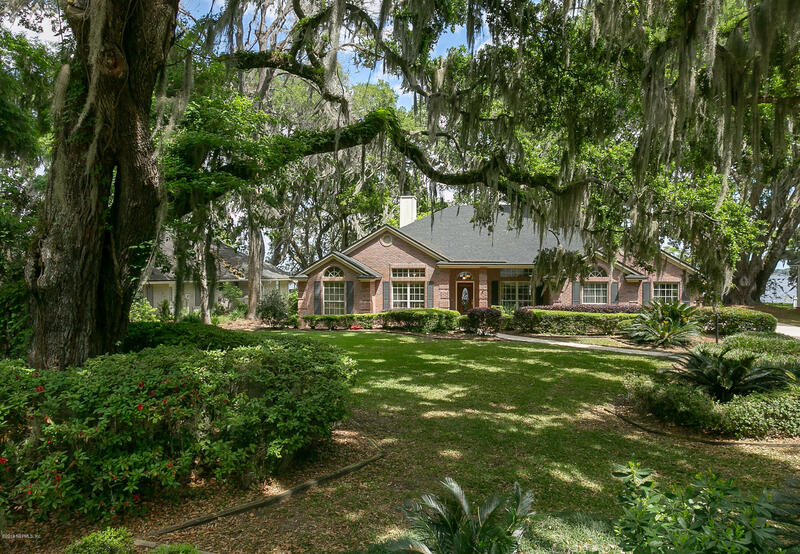 Both the front and back yards are filled with grand old live oaks and are just beautiful! 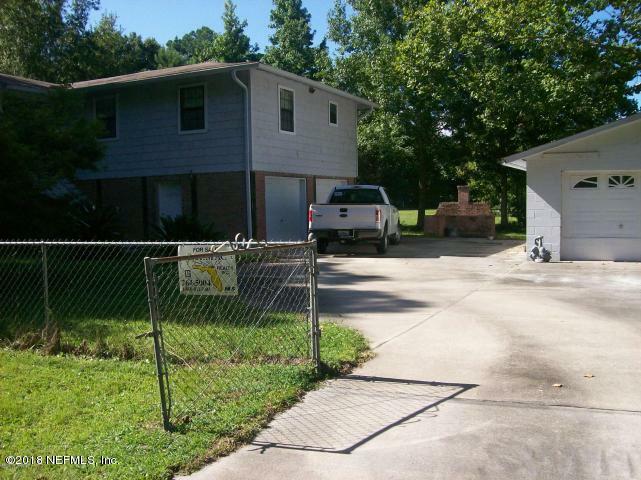 The property is also quite high and this house had no flooding issues during the hurricanes. 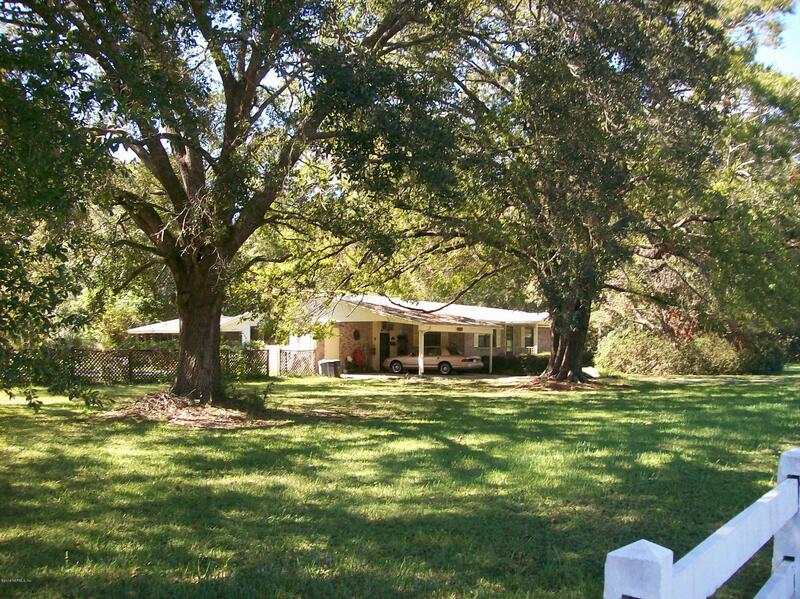 This is one of the more charming homes on the st. Johns in the fleming island area and is conveniently located. The views of the nearly three mile wide river are outstanding. Schedule your private showing for this hard to find affordable riverfront home today! 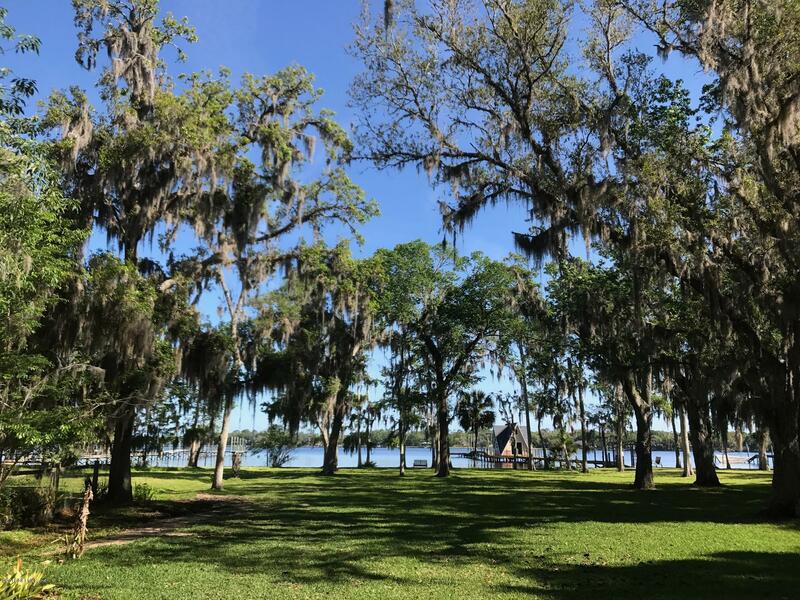 Build your affordable waterfront dream home on fleming island. 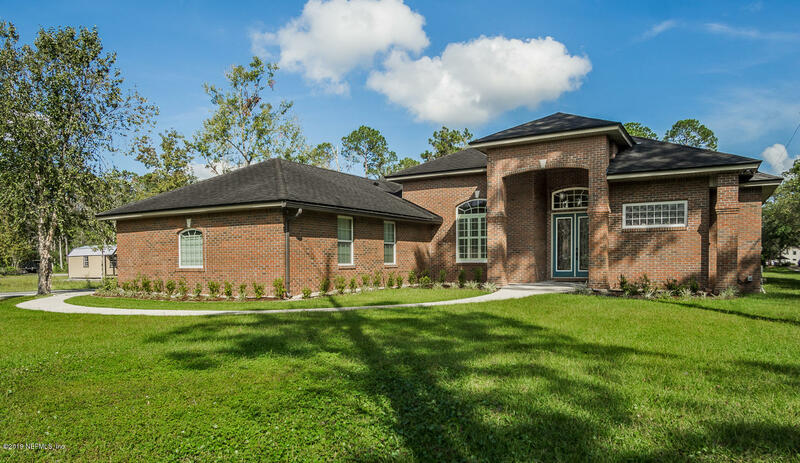 This listing is a landon home model. All pictures are of a former model. 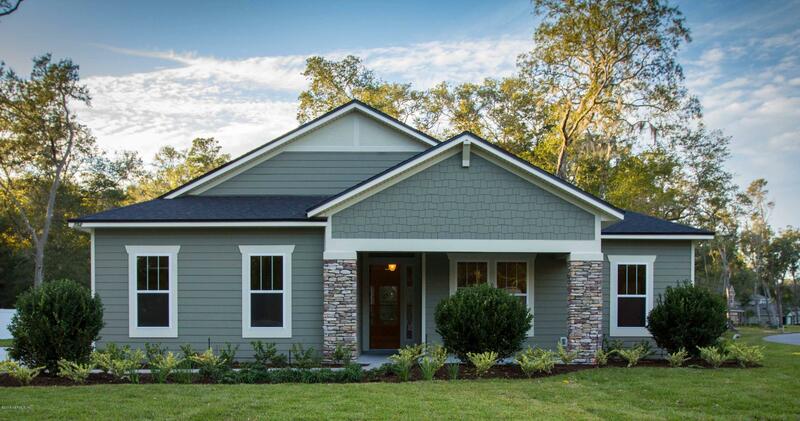 Chose from any of landon homes available or bring your own builder. 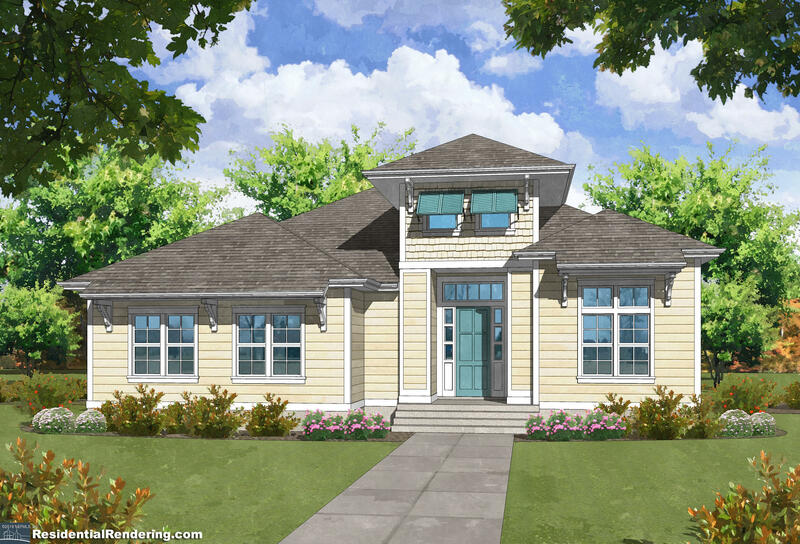 Actual home to be built is buyers choice. Buyer can use any builder of choice. Please see listing vacant listing # 938092 price does not include if driveway needs extending or any lot prep over $4000. 3rd car garage is $10,000.